Carlsberg chose hubergroup as the main ink supplier for their beer labels in selected markets. Credit: hubergroup. 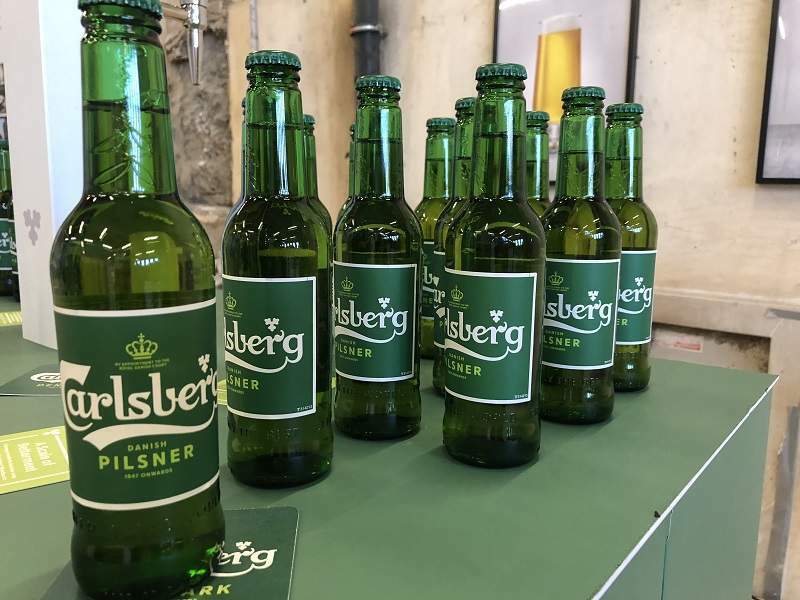 Danish brewing company Carlsberg has selected hubergroup as the main ink supplier for its beer labels in selected markets. Last year, hubergroup launched a wide range of Cradle to Cradle (C2C) Certified inks and coatings for gravure print applications. Carlsberg’s partnership with the ink manufacturer is reported to be part of its TogetherTowardsZERO programme, which is designed to make the Danish company’s products, packaging and other print materials more sustainable. Carlsberg’s brand director Julian Marsili said: “Printing inks have major impacts on the recyclability of packaging because they are often recycled along with paper fibres. At Healthy Printing Symposium 2018 in Lüneburg, Carlsberg announced that it is utilising environmentally friendly printing inks for the labels of its core brands globally. The C2C certification was invented by chemist Michael Braungart, architect and sustainability activist William McDonough and scientists at the Environmental Protection Encouragement Agency (EPEA) to identify brands that operated in accordance with the circular economy concept.